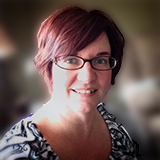 This entry was posted in databases, tips and tricks, websites and tagged Ancestry, images by Amy Johnson Crow. Bookmark the permalink. Ah, yes! Thank you for that very helpful tip! I think it would have taken me a long time to discover it on my own. Awesome! I guess Ancestry is going to drag me kicking and screaming into the new format after all! LOL Thanks for posting this! You’re welcome, Cindy! You really should work on getting used to the latest version of Ancestry. The other (older) version will be going away; you won’t always be able to switch back to the old one. When is Ancestry going to let us print a document without squishing it up? This happens when I print at the library or print on my home Ancestry.com. Printing can be tough, as the original documents (like census records) are often much bigger than a standard letter-size piece of paper. Trying to squish all of that onto one page usually makes for an illegible print. When I want to print something, I’ll usually download the image to my computer, then crop it and print just the part that I want. Thanks, this explains a lot!!!! I can’t see the option for offering corrections. Yesterday, I was looking at an 1880 census record and at the top was a bar saying it was an 1870 census. How can I let Ancestry know of this error? Since this isn’t specific to one person’s record, I would click on the icon that looks like crossed wrenches. (Just below the “expand menu” icon.) Then click on “Report Problems.” You’ll get a new page that asks what the problem is. Select “Problem with an Image” and fill out the form. Could you share? I have been looking for that too. For anyone else wondering how to do it, look at the bottom of the page where you would navigate from image to image. There’s an icon that looks like two heads. Click that and you’ll get the index records for that image. Click on the thing you want to change and fill out the form. I haven’t been able to make corrections on any index within the image. I keep having to go back to the transcribed record to do it. Is it only available in certain collections? Or certain browsers? 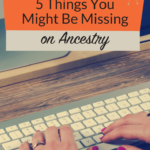 I just thought it was part of the whole annoying “let’s add more clicks” philosophy of Ancestry’s programmers. It should be available on the indexed record collections (such as census and military). 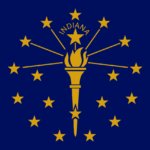 I don’t believe it is available on the collections that have been OCR-ed, such as the city directories. However, even of the collections like the census, some fields are not editable. I was able to make the corrections when I went back a page and used the tools in the left column. Couldn’t even make basic ‘alternate name’ submissions on the index on those same records. I can’t remember which collections offhand but at least one was a census. Why would the ability be available on the record page but not on the index on the image? I don’t know. You’d have to ask Ancestry. Thanks Amy. Very helpful article and video. Thanks for the hint. I haven’t tried those yet. Thank you for this useful video. A little clarification: When we are looking at the information on the RELATED tab we are seeing a listing of records that is generated by the activity of other users. It’s the SUGGESTED RECORDS that we also see displayed alongside of the record summary page. 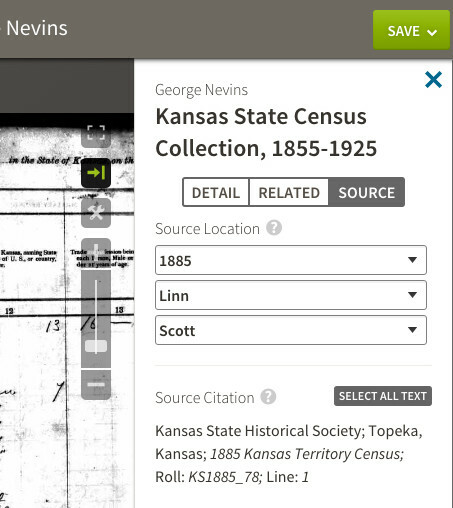 The Suggested Records are generated by the activity of others, not by Ancestry. 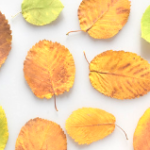 The leaf hints are generated by Ancestry. I could say that Ancestry thinks those other records are for that person based on the activities of other Ancestry users, but your point is well taken 🙂 Yes, Hints are generated based upon your search criteria against the top 10% of collections; suggested records are based on what records people have attached to their trees. That was very good, had been tring that out today. Working now on attaching media and having a glitch with PDFs. Also having trouble getting back to my profile page from a doc. Hope you do a lot more of these! Why on earth would facilities previously available now be made less obvious, or ‘hidden’? Not an improvement. There is nothing wrong with the existing viewer. Change for change’s sake never improves anything! 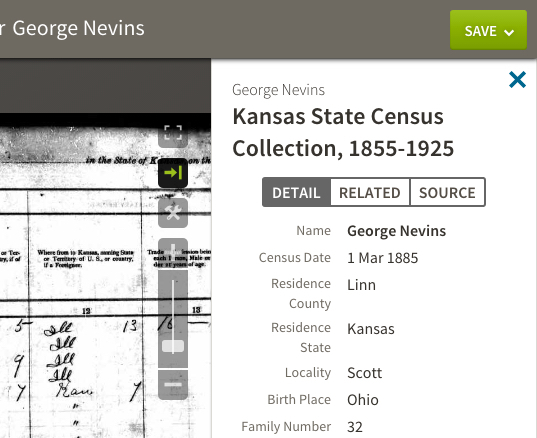 I haven’t used the ‘new’ Ancestry yet, but hope it actually is better, or at least similar. A well-known competitor changed their site last year and the shambles of a result was unusable! I unsubscribed. If it isn’t broke, don’t fix it! Needless changes just mean frustration and wasted time for paying users. They aren’t listening! The old site works just fine, but they think the “hidden” features and extra scrolling and clicking are an improvement! They need more arthritic testers to give opinions, not more young people who worked on the darned thing! I hate the new version; it isn’t giving me as much in results, and it keeps forcing itself on me. Yes, thank you so much. I’m usually one that embraces news things on a website, but there are a few things on the new interface that I don’t prefer over the old one. Has anyone else noticed that when you are saving a person from someone elses tree, and the name hint from your tree doesn’t show the dates next to the person. When you have several people with the same name, which is quite often, you don’t know which one to save it too. I’ve noticed this, too – a real problem that I’m really hoping will be fixed. Thanks for the post. What I haven’t been able to figure out has to do with the gallery (or images we’ve saved for a particular person). Do you know how to delete an Image? Or make one our favorite? Thanks! I haven’t played around with the gallery very much yet. I will put that on my To Do list and let you know! Where are the options for changing the year of the census. 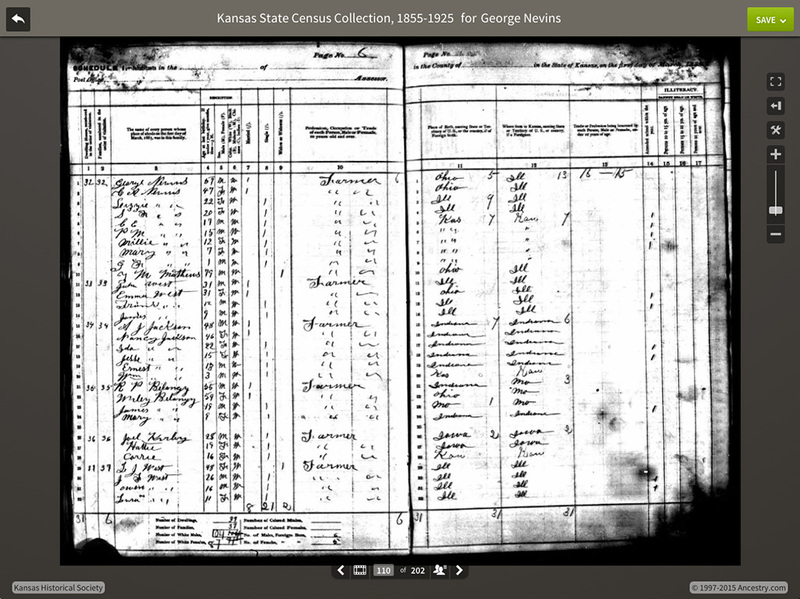 There used to be drop down menus for the state, county and year at the top left corner. 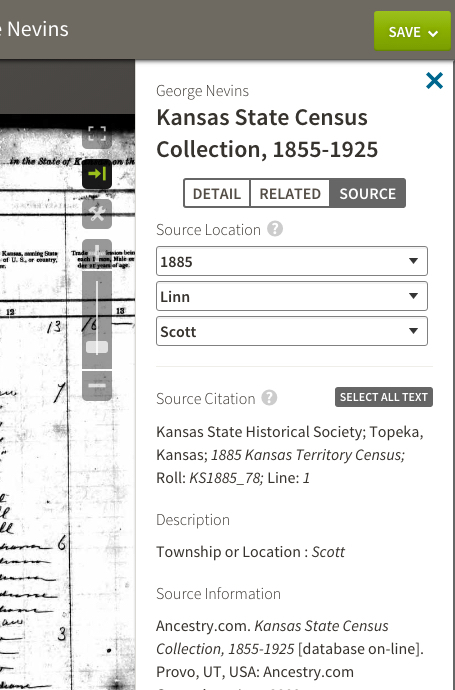 If you’re in a collection that has several years of the census (like the Kansas State Census Collection in this post), it’s in that extended menu on the “Source” tab. If you’re in a collection that has just one year (like the 1920 US census), you can’t change the year. This is disappointing as you could before. I was able to change any census. Why change this? This is just a guess, but I suspect that it’s because in those cases you’re actually switching collections, rather than jumping to a different set of images within the same collection. I am still kicking and screaming too. I am diligently working trying to get finished before the “other shoe drops”. I have tried to convert myself to the new format. It took me two years to learn the old one, it’s not worth my time to relearn it again. So sad that paying customers don’t have a choice. Thank you for this very helpful tip! Now off to explore! Glad you found it useful, Wanda! What happened to the feature that showed other trees the record was used in? I found this helpful in deciding whether or not to assign a record to family member in my tree. That’s on the extended menu on the “Related” tab. Can we still print this out?